World renowned Diet Strategist, Jane Peterson, has helped people slim down, tone up and feel more confident about their bodies. We have asked her to provide a simple yet effective meal plan that will help maximise weight loss and offer pre-diabetes support for a healthier lifestyle. Note: The meal times indicated are only suggested. The real importance is to eat every 3-4 hour even if you’re not hungry. This is a simple menu planner successfully tried with many (some quite famous) people. Starving oneself is ‘so last year’. Eating regularly will help speed up your metabolism and stop over-eating. Those who don’t eat until afternoon lose valuable ‘fat-burning’ hours and burn less calories daily. Tip: Eat according to what you are about to do, and not what you have just done…. I know you can follow this no matter what it takes! Coffee or Tea if required. However, you may find you don’t crave them when taking Energy Slim. If you require a substantial breakfast after you have had your apple you may also have one of our Healthy Breakfast Meals like Protein-rich French Toast. If you need (and I do) peel and cut the apple into little pieces or thin slices – grabbing a slice as you get ready for your day. Just make sure you eat this before anything else in your day. 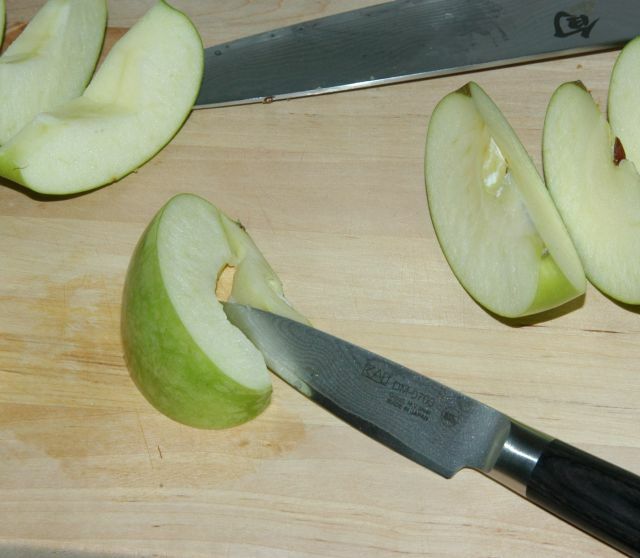 If you just can’t eat apples then change this for celery – eating an apple sounds better now, doesn’t it? WHY: The combination the fat burning mechanism of Energy Slim formula in conjunction with starting your day with a ‘catabolic’ food such as a apple will help maximise your metabolic rate uptake and help your body burn more calories than you have consumed. No excuses now – just knuckle down and eat it! 1 Energy Slim Weight Loss Protein Shake or a high protein snack. WHY: Hopefully you are feeling hungry – excellent! You have kick started your metabolism (fat burning) early today. Eating a high protein Energy Slim Shake or snack here will help you to feel full throughout the day, eat less and burn extra body fat. Try a healthy wrap OR as I often say ” put a roll- in-a-bowl” . You can also have a second 5mL serve of Energy Slim formula. WHY: Your 5 mL of Energy Slim combined with fresh foods (not cooked or processed) like salad that are high in minerals will have you sailing though that 3-4 o’clock hunger. Try another 5mL Energy Slim (if you missed your lunch serve) Formula with a Weight Control Shake or a healthy snack from our menu planner. WHY: This will help curb your appetite so you don’t over eat at night! My choice is usually Chicken / Steak or Fish with Salad and / or Vegetables OR choose one of our healthy meal options listed in the Menu Planner including our yummy Home-made pizzas or Southern Chicken. Try eating salad and vegetable with your evening meals especially if you eat pasta or rice usually. The vitamins and minerals from the vegetables and salad will give you a natural boost for the following day. Try fresh fruit with low sugar yogurt or make a snack, maybe delicious fudge delights with (your favorite flavour) Energy Slim Meal Replacement Shake. Refer Menu Planner. for Recipe.